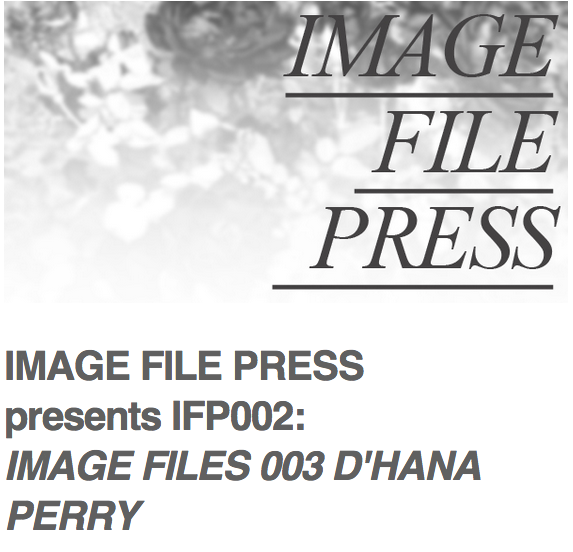 My newest work was released today (6/18) in IMAGE FILES PRESS (http://imagefilepress.net/). Every month they ask an artist to select an image and create 7 “responses” to it. The results are published as a PDF download. LOOSE was recently featured in Cluster Mag (http://theclustermag.com/) for the “NOT-MEN” issue., “A magazine of international popular culture founded in Spring 2011. By providing comprehensive and vivid accounts of the rapidly shifting terrains of music, art, and digital culture in a networked world, Cluster Mag extends a critical eye on our widening and fracturing cultural ecology.” Yep, that’s what they do. My #KUNQ fam Brian Friedberg and LOOSE participant Micah Domingo sat down with me for a Q & A where we touched on “daps from dudes”, gendered DJ styles, and why the cyborg as a theoretical construct is wack.